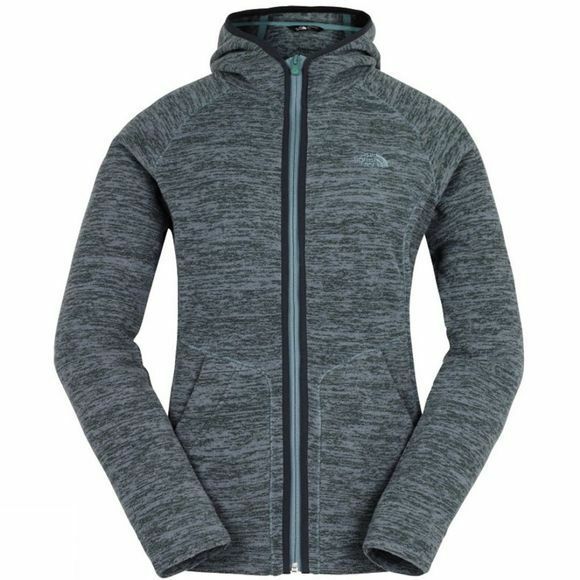 For comfort and warmth, The North Face Women’s Nikster Full Zip Hoodie is a stylish and fun choice. This item can be worn as an outer or mid layer, for all your outdoor adventures, travel or an urban exploration. 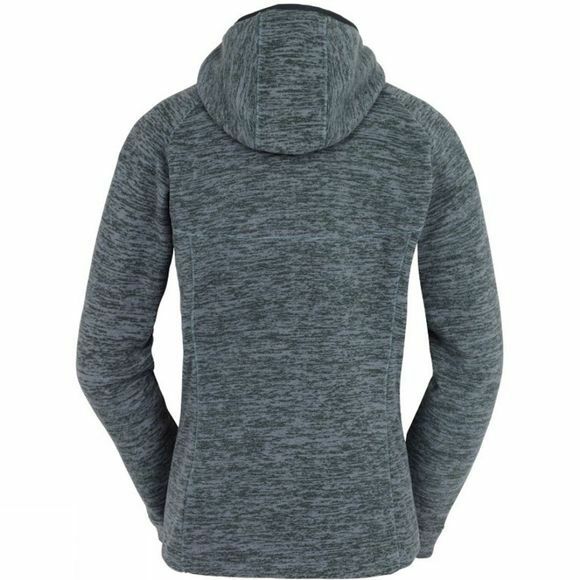 The distinctive fleece fabric is warm and breathable. The two open pockets enable you to keep your hands warm.